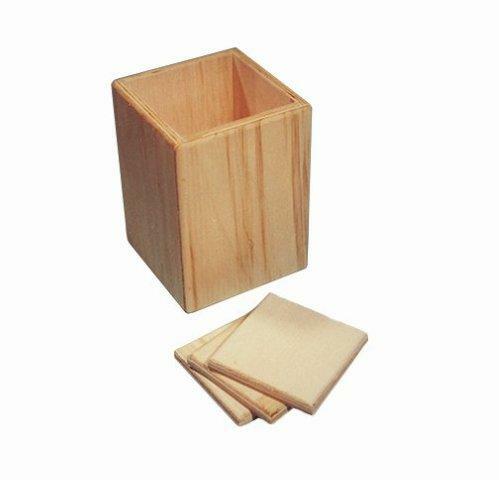 Sturdy blocks made of multi-laminated plywood. Ideal to safely elevate a bed or chair height for anyone who has trouble getting up and down from a low seated position. Size 5 in (13 cm) square outside, 4 in (10 cm) inside. Amount of elevation is adjustable within ranges indicated above. Sold individually. Weight capacity: 500 lbs (227 kg) per block.